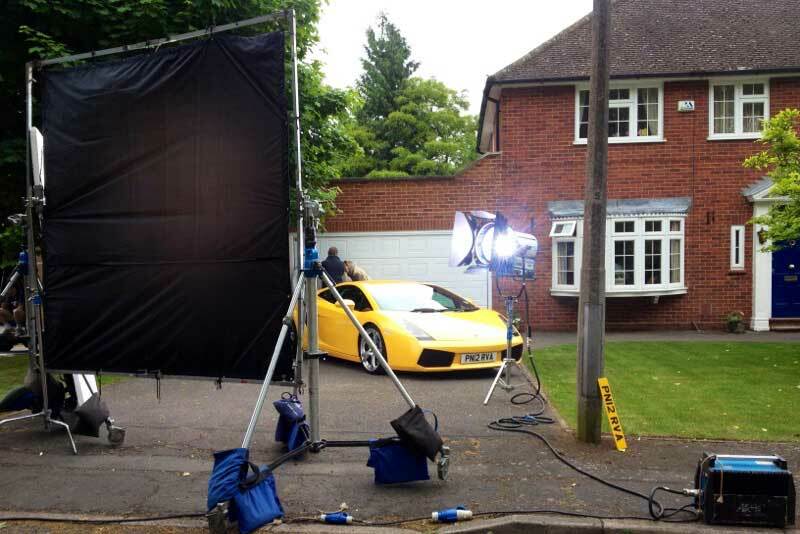 Grooms cars specialise in car hire to the film, TV and advertising industries. Our cars have been hired in the past for PR and marketing campaigns, promotional opportunities, product event launches, themed events, shopping centre and car showroom displays, music videos and many more. We understand that production companies work to tight deadlines and budgets, all of our cars are owned by us so we can always offer the best prices by cutting out the middle man, we can also transport our cars anywhere across the UK at short notice to make sure those deadlines are met. Whether you require car hire for a still prop or for that all important action shot please let us know your requirements and I am sure we can help.